A logo is the visual representation of a business. When seen it should have instant recognition of your name, products and services for present and future clients. Creating a logo that represents a business requires input from the owner and the creativity of the designer. Working with a business owner that is also an artist bridges the gap even more. 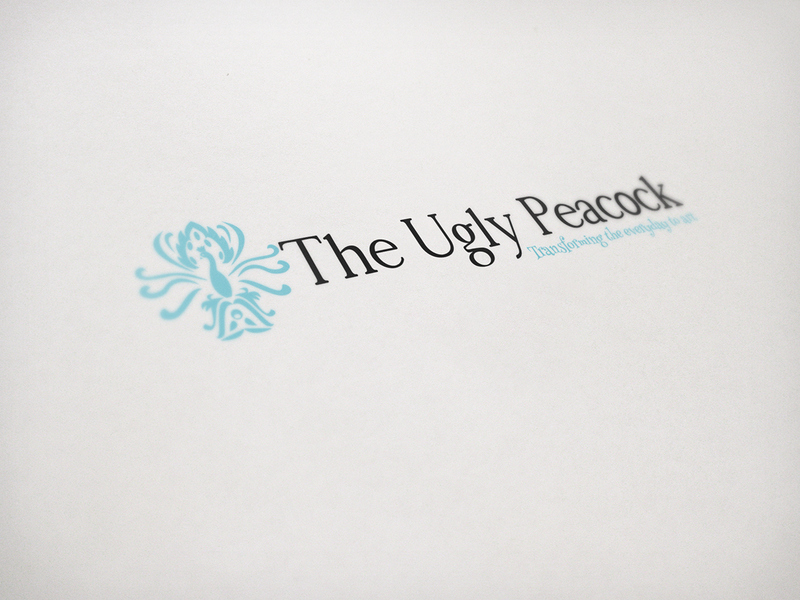 The Ugly Peacock had a logo design in mind but needed to bring it to digital life. Creating the logo is one thing but how to incorporate it into effective branding on the web and printed materials is equally important. The Ugly Peacock brought us the framework of a logo and we carefully created a final digital product. We worked closely with the artist to make sure her vision was adapted perfectly into a final logo and finally a business card design.